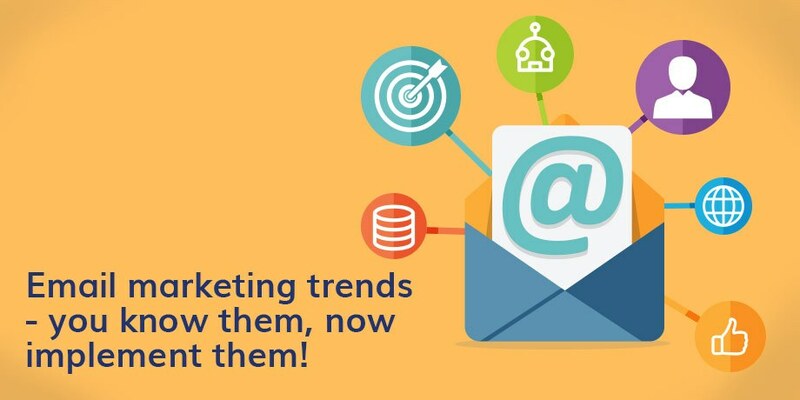 Striata Posts Stop just reading about email marketing trends and start implementing them! Stop just reading about email marketing trends and start implementing them! The year 2020 is just around the corner and before you know it, it will be here! It is a date of almost legendary proportions and for many years it has been a landmark date in terms of strategy planning for many blue chip corporates. I suppose the same could be said of email marketing trends for 2020… but let’s look at 2019 first! Working in a digital environment, you know it is highly dynamic and that you need to be on your toes, constantly adjusting and adapting. But, looking at what other bloggers and experts are saying about email trends, I definitely get the feeling that there is some more of the same. So, my message is – its time to implement! So, stop planning…stop referring to the 2020 strategy and let’s rather implement, implement, implement and get on with it. Do it, just do it! stop talking about it, stop thinking about it, stop researching trends, stop looking for reasons not to do it and just start doing it! 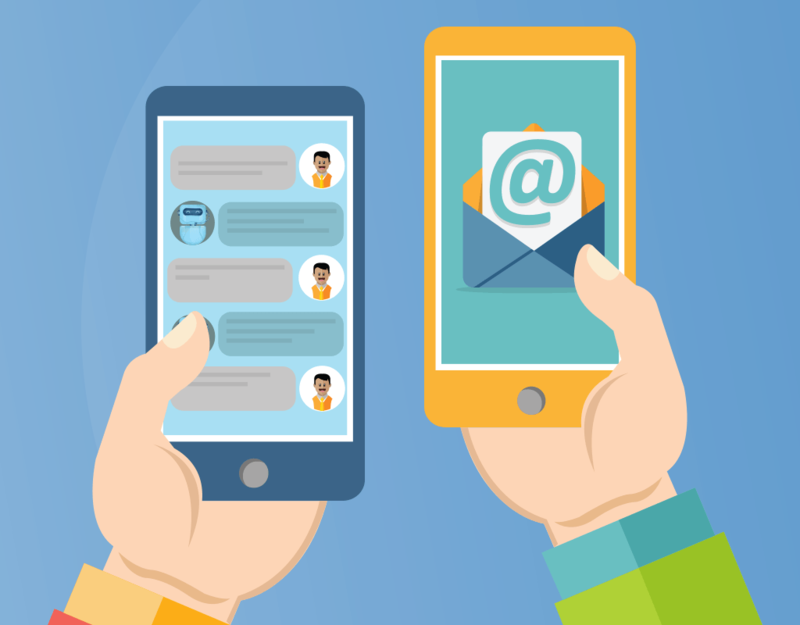 Email still plays a key role in digital communication. Companies are trying to gather more data and insights into their customers, using the latest technology at their disposal and identifying the best ways to communicate information, offers and real time information to their customer base. There is a clear platform that has been consistently growing in popularity and relevance in digital communication and that is email. Email is finally getting new found respect, which will continue into the future as Chief Marketing Officers get more serious about what email can offer and how it can contribute to relationship building and measuring immediate ROI and lifetime value. At a high level, email marketing provides such a great ROI with figures of up to $44 for every $1 spent – who can argue with that? There is so much incredible info about why email is such a great channel to use, but I will save that for another blog post. Email marketing trends you need to implement now! Personalization, hyper-personalization and automation are not new trends or a revelation! Personalization needs to evolve from simply addressing your customer by their first name, to using real time data, database segmentation and dynamic content. These are the tools of hyper personalization and automation which help break through the clutter by enabling more targeted and relevant customer communication, which ultimately improves your conversion rates and ROI. This has to be incorporated into your digital communication strategy…now! 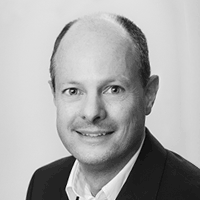 It should form part of your Customer Lifecycle Management Program. The easiest way to get this going, is to work on your onboarding strategy and at the very least, focus on your ’welcome email,’ which creates the right first impression for your new customer. Your triggered emails should be executed based on your customer’s behavior and/or interaction with your brand, website, or company for example. Triggered email communications are way more successful than the ‘spray and pray’ approach, where you blast a campaign hoping it appeals to everyone in your database. Making use of Artificial Intelligence helps to make these automated / triggered emails more meaningful and relevant, by communicating the right offer and message at the right time, when the customer expects it. There is likely to be a shift in the way that marketers design their emails to achieve more authenticity and interaction with their targeted customer base. In the past the trend has been to fill the emails with lots of graphics to grab the customers attention. I see a change coming and it is going to be more text oriented type emails [or plain-text in our old lingo]. This will create a sense of authenticity, a personal message from the company / brand that is less ‘salesy’. Couple this with AI, hype-personalization, automation and triggered emails and the result will be short, relevant, easy to read, personal plain text email that should have a lasting impact on the customer. Contradicting myself, [because it’s nearly 2020 and I can], we can look to go completely the other way and that is to design emails that are far more interactive. By including a poll, a quiz, survey, games, competitions, GIFs, VUE GIFS (think 3D) into your emails, which can then drive more engagement with your customer base and ultimately lead to conversions.